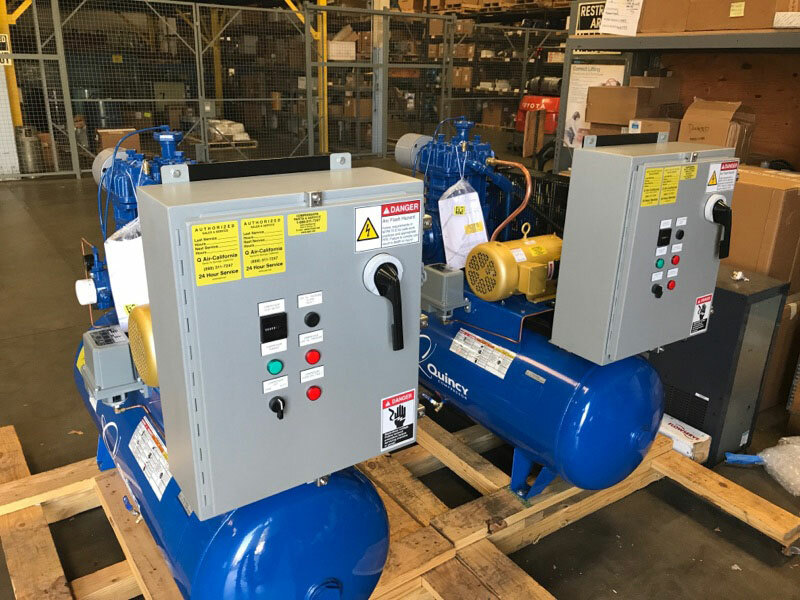 Q Air-California offers comprehensive industrial air compression solutions in Santa Barbara, from installation to service and maintenance in our shop or at your worksite, for all major compressors, including rotary, centrifugal, and reciprocating, as well as the associated system equipment. Q Air-California has built a reputation for reliability and consistency in our ability to meet the needs of our clients in Santa Barbara through outstanding compressor repair service for all makes and models of air compressors, including centrifugal, reciprocating, and rotary screw compressors. Q Air-California provides reliable and cost effective replacement parts for most brands of industrial air compressors. 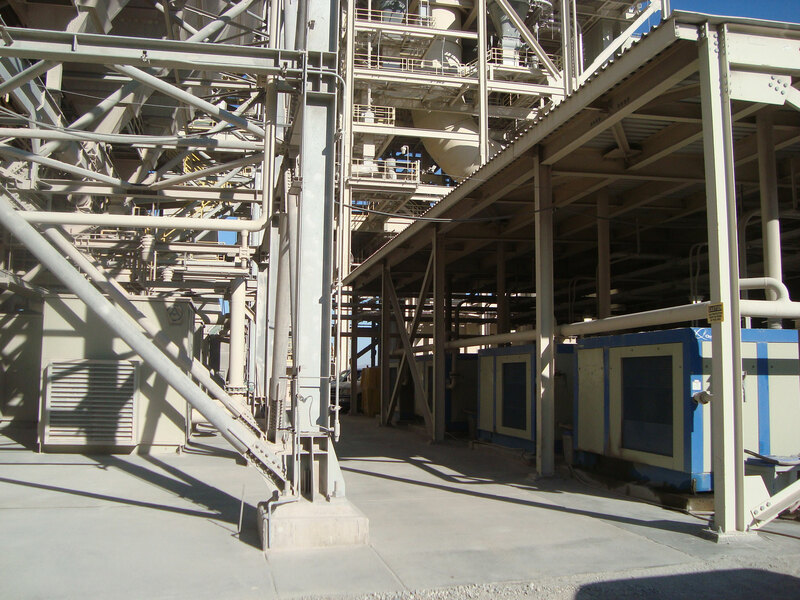 Our goal is to meet all your industrial air compression needs, including matching your application to the most suitable air compressor, whether oil-based or oil-free, performing normal maintenance or scheduled shutdowns, or rushing to your site to attend to emergency breakdowns. Q Air-California has the expertise to keep your air compression system up and running trouble-free. But with our experience in the industry, we also realize that unexpected situations can arise, such as broken parts or systems. By operating 24-hours a day, we are able to respond to emergency situations in the shortest time possible. Our engineers and technicians use precise testing procedures to provide quick repairs and reduce downtime, which will in turn save you time and money. Q Air-California’s dedication to providing the best services and parts at the most competitive prices has made us the leader in industrial air compression technology in Santa Barbara. We have the ability to provide you with the highest products and service on short-term notice, fast and hassle-free. Contact us today to find out more about our products and services. We are always ready to help. 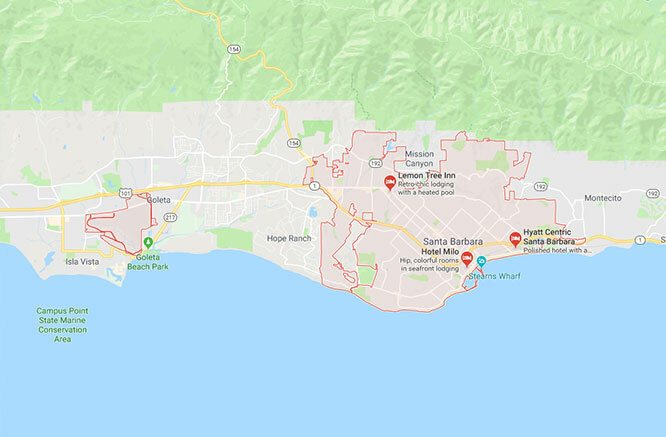 We are keen to discuss your industrial air compressor repair, service and maintenance requirements in Santa Barbara. 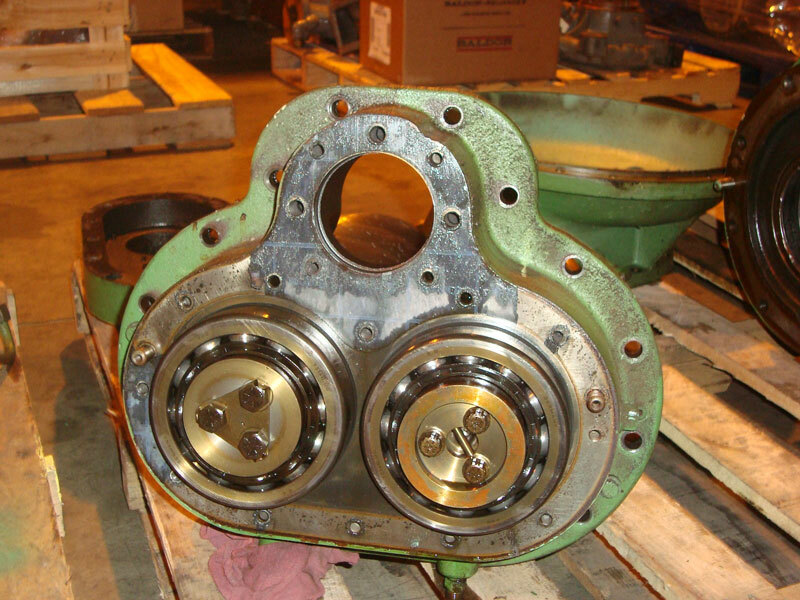 Contact us for more information on the costs of air compressor parts and systems or air compressor repair service.